A new version of TinyUmbrella has been released by Semaphore, but you can’t really do much with it right now. TinyUmbrella used to be the go-to tool whenever you had to downgrade an iOS device or to preserve jailbreak. However, Apple made sure that this wouldn’t happen and made TinyUmbrella useless. Things have changed, apparently. According to Semaphore, the new beta version of TinyUmbrella is a complete rewrite and can be used to save SHSH blogs from latest jailbroken iOS 8 versions. You can’t, unfortunately, downgrade yet. But, that will be possible in the near future, says the developer. For now, this new beta version of TinyUmbrella will let you save your current OTA SHSH blobs with a click of a button. 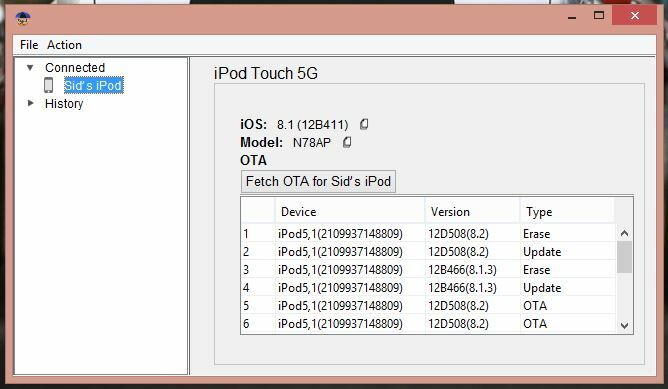 The new tool is super easy to use and saves all non-OTA SHSH blobs automatically. The new version will work with any iOS device, whether it’s in DFU mode or not. I intend on releasing an update within the week to address any bugs that are found in this initial BETA. Further, I will be updating this tool to work with much more admirable features that many of you want. :) Until then, Save your SHSHs! Looks like Semaphore is very confident that we will be able to downgrade iOS devices in the future. So yeah, until then, better keep all your SHSH saved. 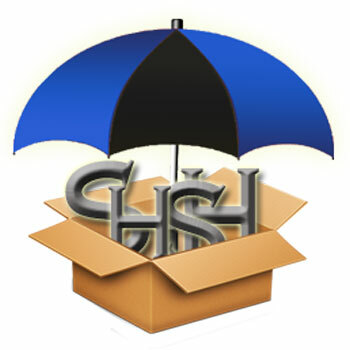 TinyUmbrella v8.2.0.13 can be downloaded from the iJailbreak Downloads section. Since this is a beta, there will be bugs.